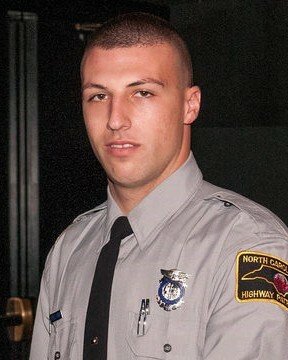 He and another trooper were conducting a drivers license checkpoint when a black BMW sped through and refused to stop. The troopers pursued the vehicle onto I-77. 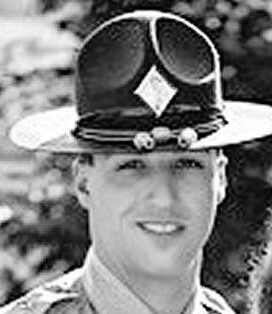 When the lead trooper no longer saw Trooper Bullard behind him, and could not raise him on the radio, he broke off the pursuit and turned around. Trooper Bullard's vehicle was located at mile marker 82 at a bridge abutment fully engulfed in flames. On March 19, 2019, the 23-year-old driver pleaded guilty to second degree murder and was sentenced to 12 years in prison. Two passengers who tried to hide the car were also sentenced to prison.